New Pattern Leaflets Available Now! These patterns feature Jamieson's Shetland Spindrift. 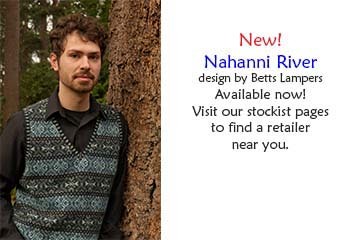 Available from your local yarn shop; check our stockists pages for a store near you. Simply Shetland yarns. We sell to independent retail stores only. Please check our stockists pages for a store near you.